Batman v Superman: Dawn of Justice should be an excellent film. It features the two most famous superheroes of all time, a director who is renowned for his action sequences, and a cast of talented actors. Regardless of the critical reviews, it’s guaranteed to do well at the box office. When I went to see the film, it was completely sold out at one local movie theatre, forcing me to go further afield and buy tickets in advance. 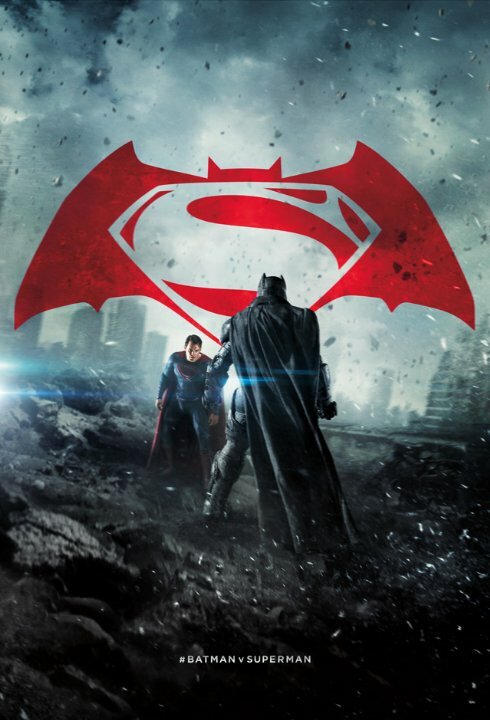 Audiences want to see Batman and Superman fight each other. It’s the contest we’ve been waiting for. It should be the sort of film that epitomizes the genre of superhero movies. I wanted it to be that sort of film. I wanted it to exceed my expectations. I wanted it to reaffirm my faith in DC’s fledgling franchise. Sadly, it did not do any of those things. Instead, Zack Snyder’s BvS proves that having all of the right elements for a good film is still no guarantee that the pieces will come together. Ever since The Avengers (2012) proved that the most enjoyable part of any ensemble superhero film is watching the heroes fight against each other, it was inevitable that Hollywood would move further in this direction. It is blatant fan service, an attempt to cash in on those heated old debates of “who would win in a fight between X and Y?” 2016 epitomizes this trend, with the two biggest superhero films of the year (BvS and Captain America: Civil War) being more about the heroes battling each other than joining forces to face another threat. Perhaps that’s a further sign of genre fatigue – sick of seeing the heroes battle (and inevitably win) against an endless gallery of villains, the audience now wants the heroes to fight each other. The stakes are higher, the separation between good and evil is no longer so obvious. Theoretically, it should make for a more interesting film. Yet it clearly doesn’t. Although BvS follows on from Man of Steel (2013), it has the additional role of launching the wider DC cinematic universe and introducing us to the characters who will feature in future Justice League films. Following the events of Man of Steel, Bruce Wayne/Batman is concerned that Superman is too powerful. Similarly, Clark Kent/Superman feels that Batman is going too far in his vigilante activities. Conflict is inevitable. Unfortunately, this simple plot is complicated by some unnecessary contrivances that exist solely to raise the emotional stakes or to anticipate the wider DC cinematic universe. The film tries to accomplish too much, and even a bloated run time of 2 hours, 31 minutes can’t save it. Snyder tries to cram in a whole host of conflicting themes – Gods vs humans, devils vs angels, aliens, immigrants, the corruption of power, etc. The whole film feels so overstuffed with themes that it fumbles and loses its focus. Halfway through the film, I had to sit up and try to remember the exact plot through the maze of dream sequences and red herrings. The film is a confusing mess. Whole plot-lines are included just to give the impression of depth. And numerous lines of dialogue feel like they were included just to provide a tantalizing and brooding sound bite for the trailer. Considering the film is called Batman v Superman, the much-anticipated fight between those two characters takes forever to happen. And when it does, it’s strangely underwhelming. The entire first half of the film painstakingly explores why these two characters should hate each other – they have opposing convictions – but when it comes down to their actual fight, they are manipulated into confronting each other by Lex Luthor. It completely negates all of the character development that has come before. The fight definitely has a few good moments, but I was hoping to see more – more of Superman’s raw strength, more of Batman’s incredible intellect. It comes down to a scrappy brawl between an armoured Batman and a weakened Superman, with a resolution that is an unbelievable emotional gimmick. The two characters who have spent the film hating each other overcome their differences in mere seconds. The fight with Doomsday at the end of the film felt like it existed solely to bring the characters together, to kick off the concept of a Justice League. It was a poor plot device. And given that the entire focus of the film prior to this point was the conflict between Batman and Superman, the Doomsday confrontation lacked any narrative significance. The Holy Trinity of the DC universe, together at last. The film is also plagued by excessive dream sequences. The movie opens with a flashback/dream sequence – the all-too-familiar murder of the Wayne family – and has at least three more throughout the rest of the film. These are long, meandering scenes which are full of symbolism, but deviate too far from the overall story. The most indulgent of these is Bruce Wayne’s vision of a dystopian future ruled by a despotic Superman; this scene exists solely for its stunning visuals (including Batman wearing desert gear), rather than any impact on the plot. The dream sequences severely detract from the rest of the film – they are indulgent, unnecessary, and unsubtle. They are exercises in Snyderian excess. Bruce Wayne’s vision of a dystopian vision ruled by Superman also has an inexplicable army of moth-men. The tone of the film was far too dark and too gritty. The few attempts at levity – late in the film – felt jarring because they were completely incongruous with the rest of the movie. Batman is certainly one of DC’s darkest superheroes, but Superman deserves a much more earnest, lighter tone. Snyder’s desire to reimagine Superman as an alien immigrant (rather than an all-American superhero) certainly removes some of the character traits that have always been at the core of his appeal. He should be less like Batman – a brooding hero who inhabits a Gothic city – and more like Captain America, whose earnest and uncompromised ideals are contrasted with a morally ambiguous world. One of the only good things about BvS is that it actually makes Man of Steel into a better film. 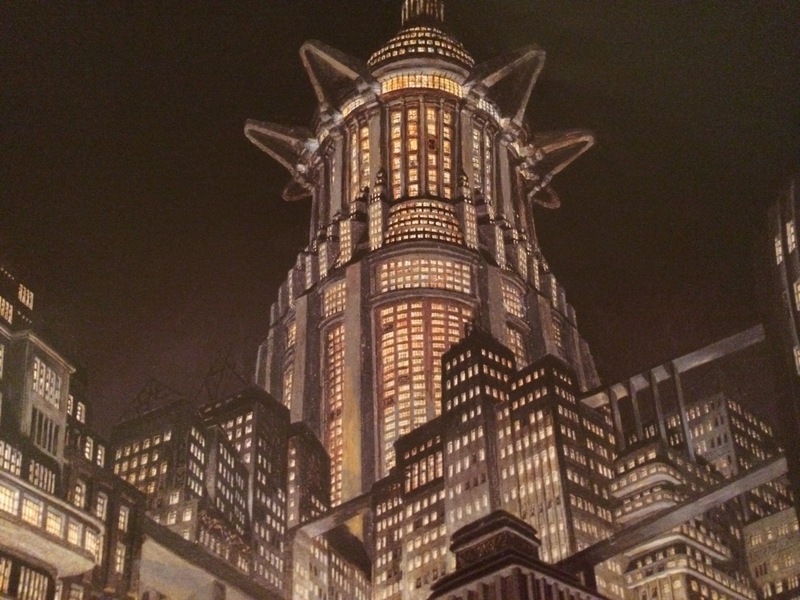 Now that we know the wanton destruction of Metropolis has far-reaching consequences, it lends an additional gravity to the end of that film. 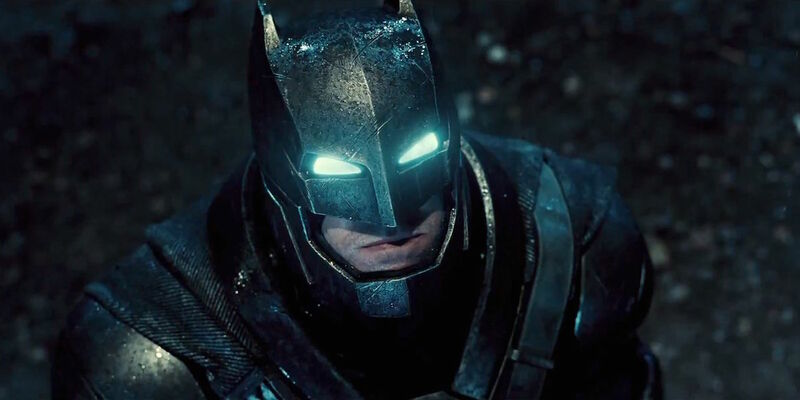 Ultimately, BvS was hobbled by its choice of director. Zack Snyder’s focus on style and action make him uniquely suited to adapting comic books to the big screen. But it would seem that unless his adaptation adheres fairly rigidly to the source material – Watchmen (2009), for example – he lacks the ability to do nuanced characterization. BvS focuses too much on the ephemera – slow-motion shots, endless dream sequences, fumbling symbolism – at the expense of what really matters. It will be interesting to see where DC goes from here. They have only just put all of their pieces on the board, but we’ve already lost interest in watching the game.